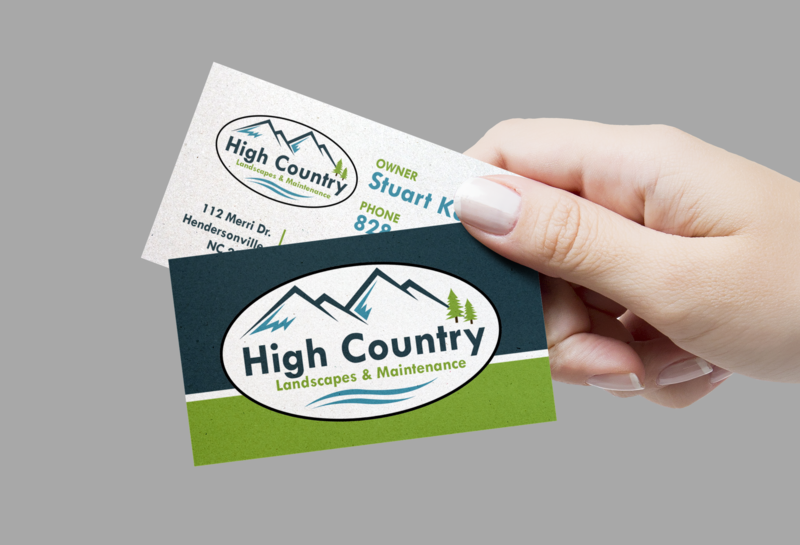 Henderson based landscaping firm High Country is a family run business owned and operated by Stuart Kocha. He manages a large team for his landscaping business but is also a full-time firefighter. From a referral, I became a remote contractor to create his website and business cards. I cleaned up his logo and gave him a more professional lock-up with vector based files. I used WordPress so he could edit the site after handoff. Since it went live, he has had more client inquiries, better retention and many have commented on how much they love the new website.